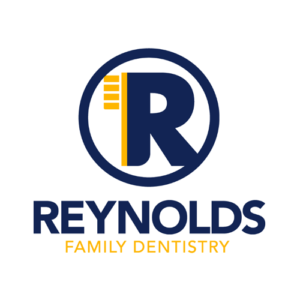 At Reynolds Family Dentistry, we understand the importance of maintaining a healthy and beautiful smile and will work with you to come up with a treatment plan that best suits your needs and lifestyle. Our experienced team is well equipped to provide a complete range of services all from the convenience of our location. We offer comprehensive exams for new and existing patients, cosmetic procedures to enhance the look and feel of your smile, as well as preventive and restorative dental measures to ensure your teeth remain strong enough for a lifetime. We are also experienced in the field of periodontics, and are capable of performing routine dental surgery when needed.